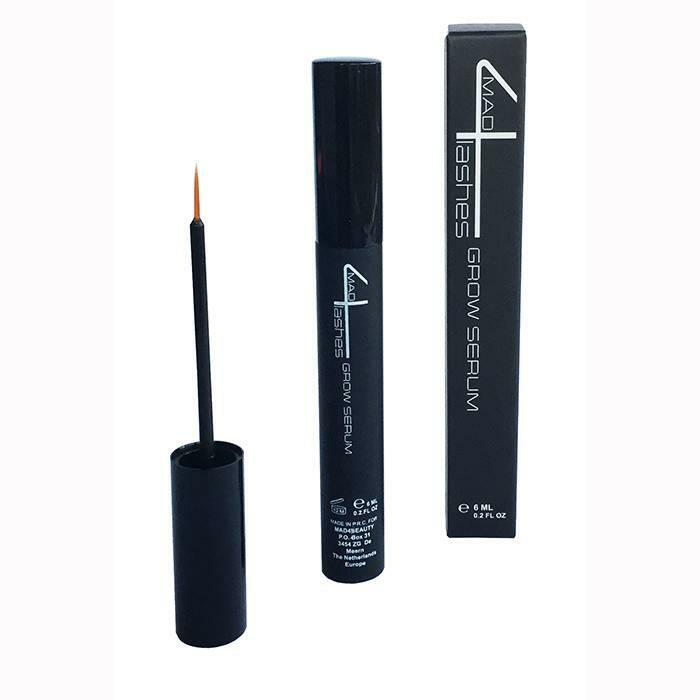 mad4lashes are products to get beautiful full and long eyelashes because that is what every woman dreams of? Full eyelashes let your eyes speak more and provide a sensual glance. The mad4lashes products provide this.